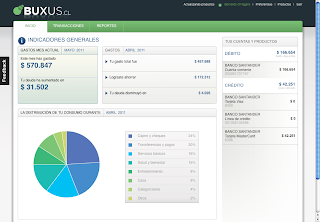 At Buxus, we are building a web based personal finance manager. This kind of application has traditionally been desktop based, but GWT allows us to bring the same responsiveness and ease of use to a web application. GWT RPC allows us to write both front-end and back-end code in the same language and even allows us to code Buxus as if we were coding a desktop application. It also integrates well with standard components like Hibernate. Every web designer knows that the world of Web browsers is a jungle. With GWT, we can be sure that for every browser, optimal JS code will be generated. Also, advanced features like code splitting and aggressive caching using ClientBundle allow us to ensure that users will enjoy both fast loading times and a snappy UI. UI designers don’t want to write Java code to test new UI concepts. Thanks to UiBinder, designers can work with tools that are familiar to them, and programmers can easily bind design templates to their Java code. Our workflow is based mostly on open source tools, and GWT’s Apache licensing is definitely a winner for us. Even more important than eliminating license fees, diagnosing bugs in GWT is easier, and providing fixes or adding new features is possible, greatly reducing the risk of getting stuck in our development because of a framework issue. It also means that if the documentation is not clear enough on a certain point, we can dive into the code and figure out what we want. Since GWT is a widely used framework, it comes with a whole ecosystem of side projects. We’re happy users of GWTP, GWTQuery, and HighCharts-gxt. Reducing code duplication and getting the work done faster--what else could we hope for? To learn more about Buxus, visit http://buxus.cl or meet in person at the upcoming StarTechConf in Santiago, Chile, where Buxus will be presenting on their experience with GWT. To learn about more companies using GWT, also see the Developer Tools Sandbox from this year's Google I/O. Next on our tour of companies building with GWT we head to Latin America, where there has been a lot of recent interest. 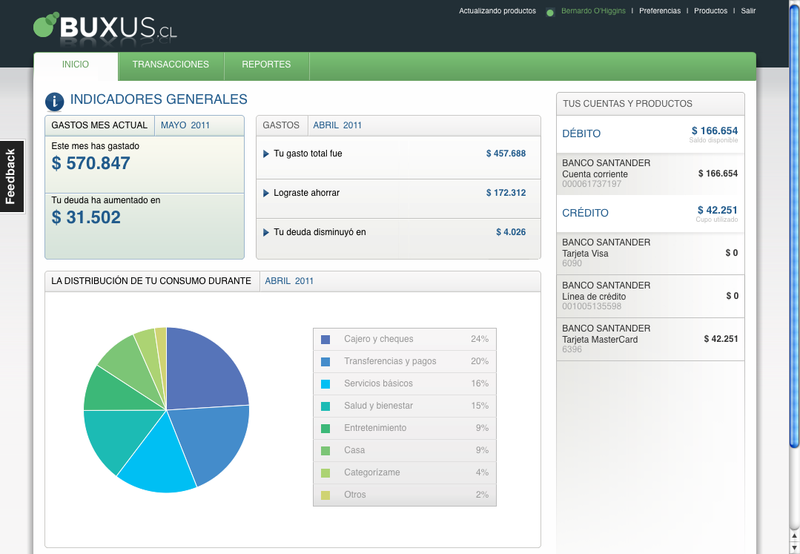 Based in Santiago, Chile, Buxus is a new personal finance Web app with 20k lines of GWT code and counting.